Tea from red raspberry leaves may repair appendix damage from bacterium or acid, and may assist the appendix to build better quality and quantities of white blood cells. It also may heal and protect the entire digestive tract and keep it from absorbing toxins by making mucous secreting membranes and tissues stronger. It may powerfully strengthen all muscle organs, such as heart, lungs, colon, and stomach making each one more effective with higher function. Native to Europe, Scandinavia, Britain, Scotland, and North America red raspberry leaves are rich in vitamin C, manganese, iron, and niacin, and contain astringent qualities with tannin content as a diuretic. 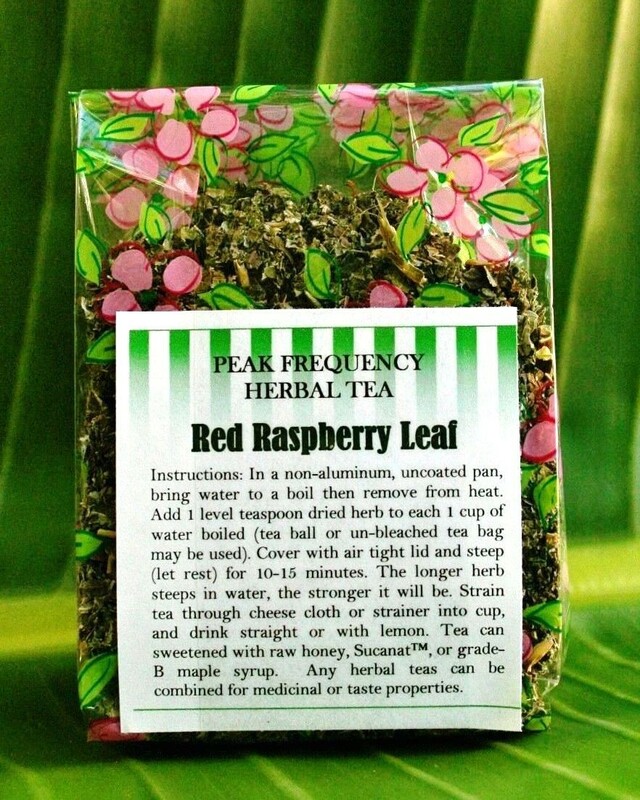 Women have used red raspberry leaves for centuries to strengthen and prepare the uterus for childbirth, making both labor and delivery much easier and less painful. Containing vitamin B6 it may soothe the stomach and reduce morning sickness during the first trimester of pregnancy. Pregnancy Tea Boil 2 ½ cups spring water in non-aluminum pan with tight fitting lid. Remove from heat and add: 1 teaspoon dried red raspberry leaves ½ teaspoon dried peppermint leaves Cover with lid and let steep 15 minutes. Pour through strainer and add ½ tsp. raw honey. Drink every morning during third trimester; last 3 months of pregnancy.